Viezu Launches Toyota Premio Tuning - even more Toyota Tuning now at Viezu Viezu Technologies is delighted to announce that Toyota Premio vehicle tuning is now being offered, continuing the range of Viezu?s Toyota vehicle remapping capabilities (you can find more information on Viezu?s Toyota tuning capabilities here https://www.viezu.com/Cars/Toyota/). The first generation Toyota Premio sedan was launched in Japan in 2001, and along with its sister variant the Allion, sits between the Toyota Corolla and Toyota Camry models (Viezu?s full range of Toyota vehicle tuning can be found here https://www.viezu.com/Cars/Toyota/). The second (and now tuneable) generation launched in 2007. It comes with three engine derivatives, with the petrol 1.8 vvti perfect for tuning. For the first time the 1.8 vvti petrol engine in the Toyota Premio since 2007 can be remapped on the bench, enabling the vehicle?s ECU to be remapped for either fuel economy or performance, or a combination of both, providing a smoother delivery of power and subsequent driving experience. Typical tuning improvements can improve the Toyota 1.8 vvti petrol Premio performance by up to 12 BHP and 20 Nm or torque depending on the Viezu vehicle remapping option chosen. For more detail of what improvements a Viezu Toyota Premio remap can offer please go to [TO BE INSERTED]. 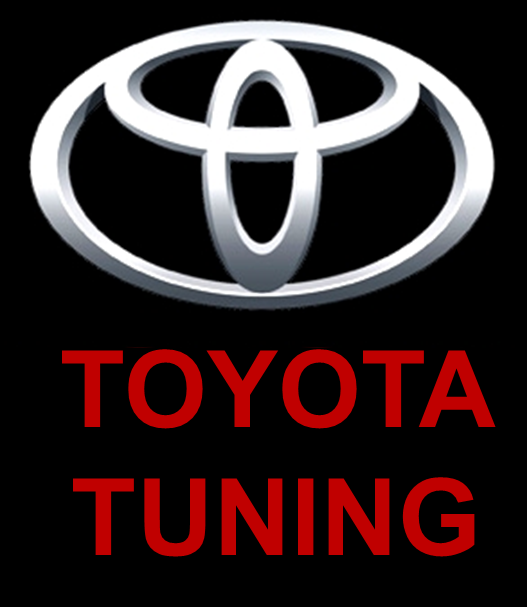 You can also check out our latest videos here httpss://www.youtube.com/user/ViezuRemap and keep up to date on our latest Toyota tuning (amongst others!) here httpss://www.facebook.com/Viezu-Technologies-International-HQ-122618367749940/.